Distorted Evolution Horror is the second soundset in our “Distorted Evolution” series of cinematic sound expanders for Omnisphere 2, and this time we enter a dark world of shadows, evil and nightmares. When creating this new series of sound expanders, our primary design goal was to draw inspiration from the early works of Spectrasonics. Back in the day when sound libraries came on CD-ROMs for big clunky hardware samplers, Spectrasonics quickly became a name in the movie and TV-scoring world thanks to their Distorted Reality sound libraries. Distorted Evolution is based on the three most significant sound libraries Spectrasonics did in that time: Distorted Reality, Distorted Reality 2 and Bizarre Guitar. No other sounds have been used to create the sounds in our library, except for a handful of vocal recordings inspired by wonderfully cheesy, low-budget horror movies from the 1950s to the 1970s. Together with the single sounds we also created 50 multi sounds where we have stacked many layers to create more complex soundscapes and ideas of how to use the sounds. 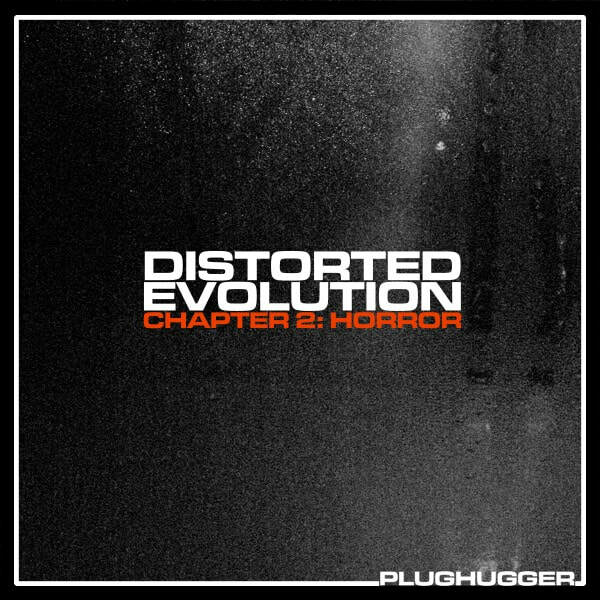 Distorted Evolution 2: Horror contains 240 sounds, aimed for producers who need to add some horrifying darkness to their productions. Name: Distorted Evolution 2 - Horror. Number of sounds: 190 singles + 50 multis. IMPORTANT - Distorted Evolution is a soundset for Spectrasonics Omnisphere 2. This product requires a fully working copy of Omnisphere 2 to work. This is not a sample set. Please check out the FAQ before buying.